CTC have been in the specialist removals business for over 20 years. 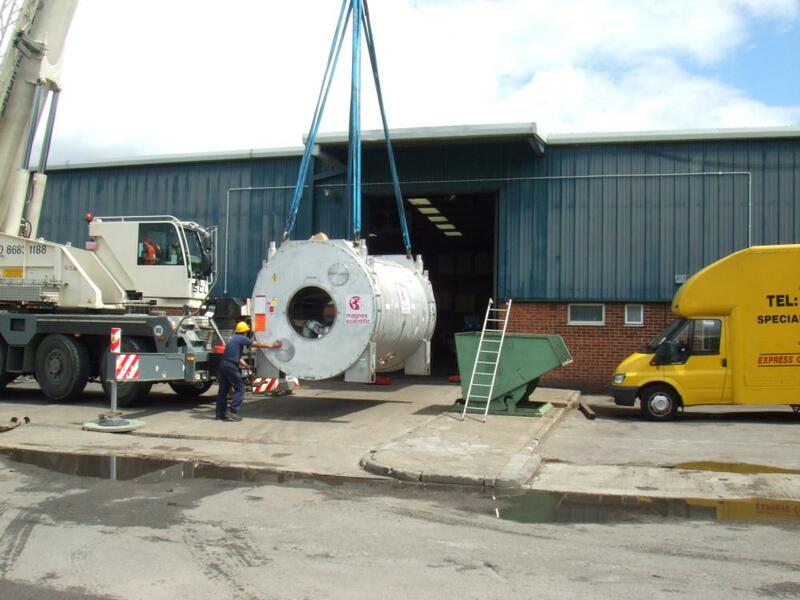 Therefore as an established company, we are your perfect solution to your contract lifting requirements. 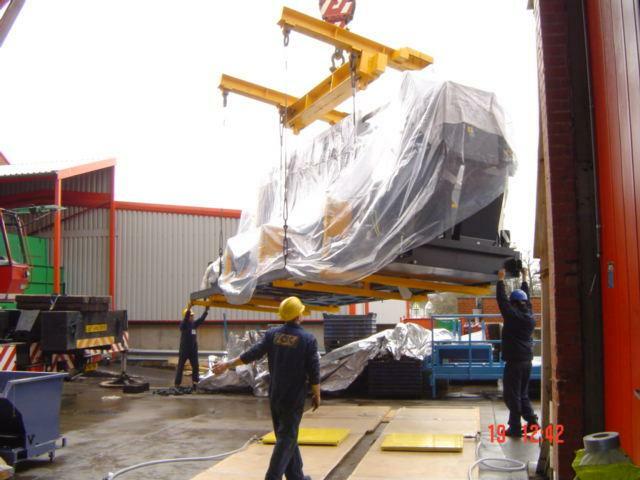 Integral to all machine moving and specialist lifting activity is a carefully planned lifting operation with the correct choice of lifting equipment and fully certified lifting accessories. CTCEurope utilise modern crane vehicles and mobile cranes with the correct SWL’S and LPG forklifts and our Tri-Lifter to ensure every project is executed safely and efficiently from start to finish. We have a number of fully certified Appointed Persons (AP’s) in our crew meaning that we can plan, control and execute every job with the utmost precision. CTCEurope provide a fully licenced, uniformed, professional and courteous rigging team, with the knowledge and equipment to lift, relocate and position your machines or equipment of any size. The careful planning and execution of every project is tailored to the needs and demands of the client and site Specific Risk assessments, method statements and lift plans are prepared on request.